The rival Hamas group that runs Gaza called the appointment of the new prime minister a blow to unity efforts. 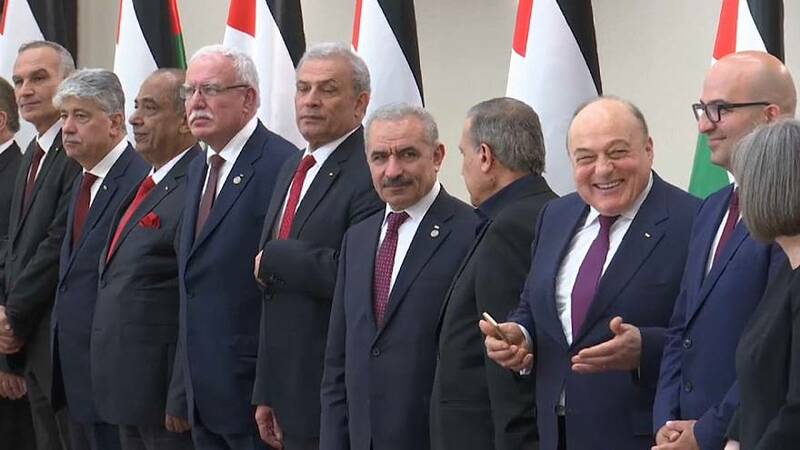 The two groups signed a new reconciliation deal in Cairo in October 2017, but disputes over power-sharing have blocked the implementation of the agreement. "This is a separatist government, it has no national legitimacy and it will reinforce the chances of severing theWest Bank from Gaza," said a statement issued by Hamas.